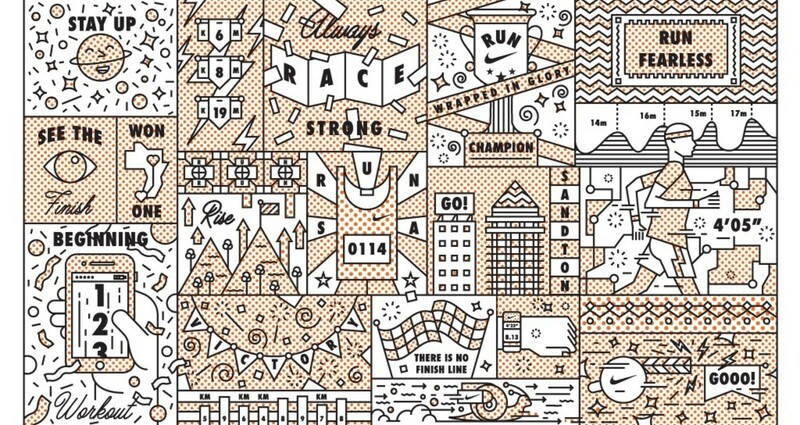 Nike Sandton is the first Nike Women’s partner store on the African continent and features bespoke services, weekly programming and tailored events. 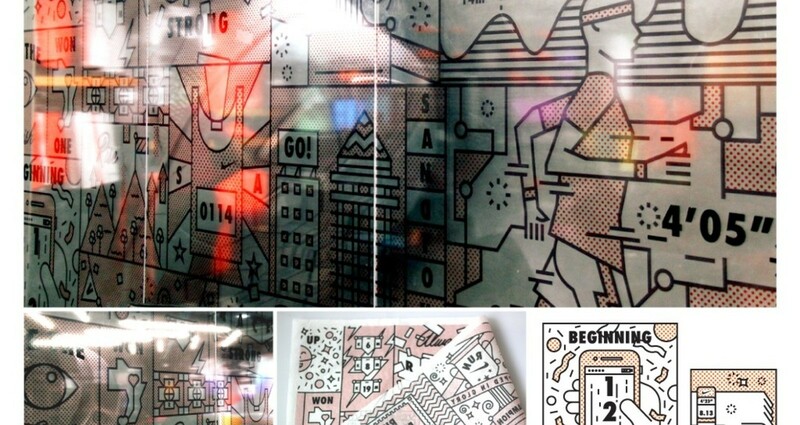 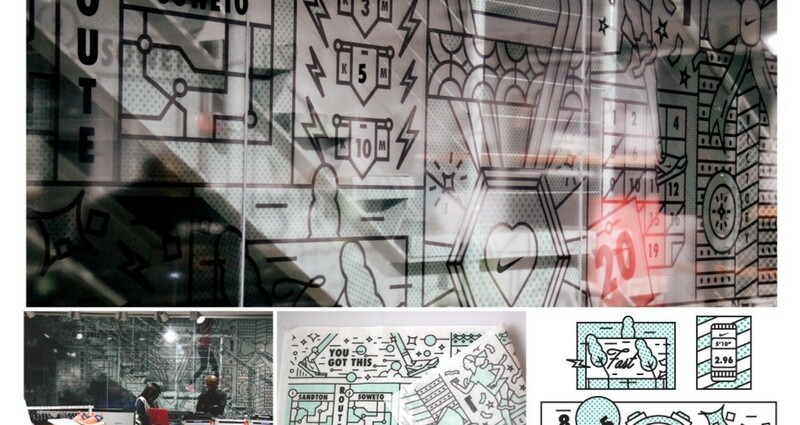 I was commissioned by Nike to design two glass murals for their unique store – one specifically designed for women and the other for men. 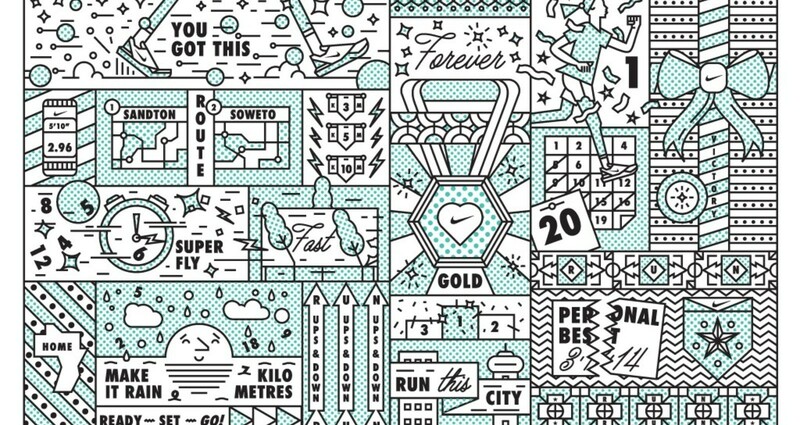 The murals not only serve as artwork, but have also been printed on tissue paper for the packaging of Nike apparel and sneakers.